Whether or not you’ve had that “a-ha” moment in your life in which you’ve found your true passion and can engage that passion without it feeling like work (most of the time), you need to read Peter Buffett’s new book, Life Is What You Make It. Buffett, of course, is the son of billionaire investor Warren Buffett, but lucky for the son, his dad as well as his mom let Peter follow his own path to success–one involving music and, eventually, philanthropy. What Buffett does in this book is not to just tell his own story, but to give tips along the way about how you can forge your own path. He talks about ultimately finding a passion to stoke your own internal fires rather than to just earn a paycheck and aid in fulfilling someone else’s dream. Throughout the book, you’ll be nodding that in fact he’s right–that you were or are in scenarios he is describing, or that he’s describing the lives of people you know and love. Most of all, this is one of those books that is truly inspirational. I know the effect it had on me is this–that all of my back burner projects need to be seen through rather than revolving on various back burners. Because having a job or business you love is only part of what makes us whole, not the only thing that defines us. Of course, when Buffett does talk about the various paths he’s taken, it’s a fascinating read, though he’s probably too humble to actually agree with that. He talks matter-of-factly about his success with early MTV bumpers and with music for Kevin Costner’s “Dances With Wolves” blockbuster. But Peter and his wife have found the most fulfillment in starting the NoVo Foundation for helping to empower young women to find paths to success themselves. What’s unique and remarkable about Life is What You Make It is not the content itself. It’s the point of view, as well as the lessons it teaches–namely, that money isn’t the be-all, end-all. 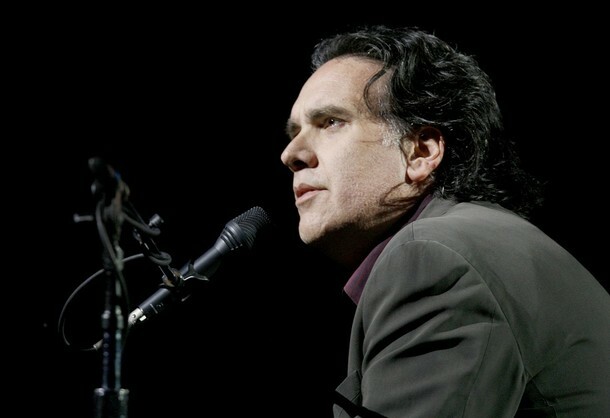 Happiness found through following passions and giving back are what really matter most, and Peter Buffett is living proof of just that.